Friday night has some great options for you this weekend here in the ATX, and while it’s going to be a bit chilly out, I’ve got the perfect show to keep you nice and warm. 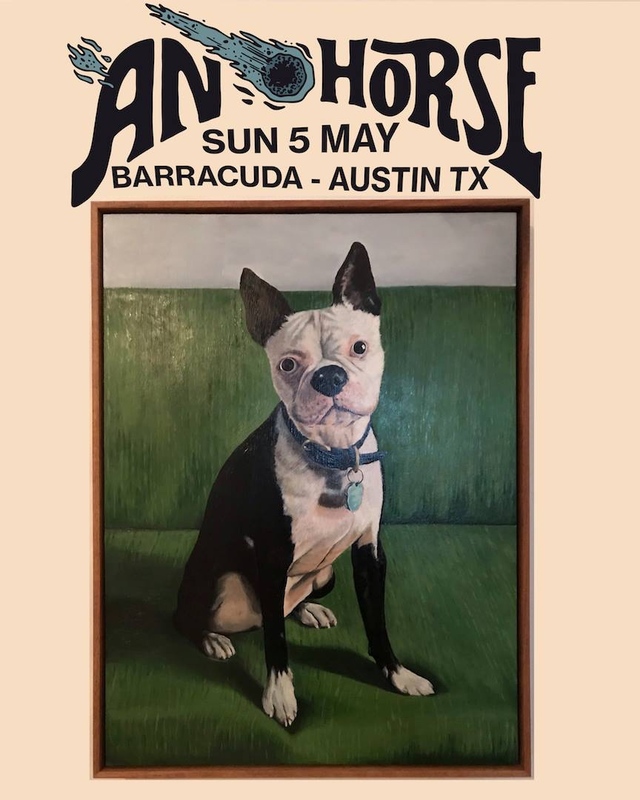 Tracyanne & Danny are bringing along Photo-Ops to 3TEN ACL Live for a night of indie pop that is bound to dispel all bad vibes from the cold front. Opener Photo-Ops dropped a killer single that I shared with you last week, and has new materials in the works that are all sunshine. 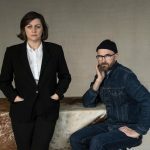 Tracyanne (of Camera Obscura) & Danny put out a killer record last year that checks the box of bedroom pop with stunning vocals and a little bit of bluegrass-ish swagger to it. You can buy pretty cheap tickets here, which I suggest you do, as it’s gonna be a great evening. Terry Price, the man behind Photo-Ops, obliged us to give us some brief answers to some random questions. Tunes and interview are after the jump! Most of the country is cold and frozen, but in the ATX all we have is a little bit of gray skies and some rain on this Friday. Wherever you may be, we’re getting to that stretch of winter where we’re itching for March, ready to shed those jackets and get out in the sunshine. We are pretty blessed in Austin to get to experience that year round, but until it’s bright and shiny again here, I’m going to just push repeat on this track from Photo-Ops, as it’s almost four minutes of pure bliss. 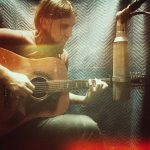 Photo-Ops is the moniker LA based singer/songwriter, Terry Price, who has been making alt-folk tunes for some time now. The biggest change in this new sound is the pivot to rock and Price’s vocals are like a splash of cold water on a hot day in, well, July. It’s difficult not to be drawn back to this track over and over, so give into the warmth and jam right along. We in Austin are lucky, as Photo-Ops will be making their way to 3Ten ACL Live to play alongside Tracyanne and Danny, so get ready to boogie with them on Feb 8. From the ashes rises the phoenix…or something like that right? Having one of your favorite bands break up is always a bummer, but sometimes you get lucky and end up with a new favorite cobbled from the pieces of the old. Saturday at the Blackheart two bands will stand as a reminder that great things can be built out of broken pieces. July 5th at the Blackheart is the first of Sweet Spirit’s residency shows. Sweet Spirit was formed after the demise of local favorite powerhouse Bobby Jealously. 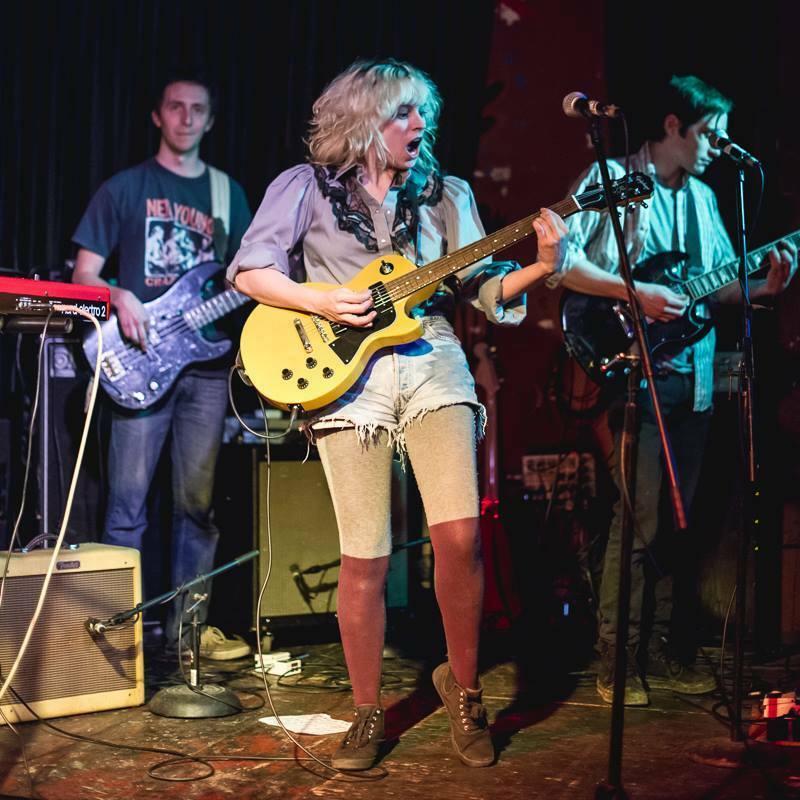 Commandeered by the energetic front women Sabrina Ellis, Sweet Spirit is poised to absolutely destroy the Austin music scene. Sabrina Ellis’ melodies are immediately engaging, and combined with her clever pop lyrics have a way of latching onto the brains of listeners. Ellis is backed on stage by an equally talented band. Sweet Spirit is one of those rare finds where the entirety of the backing band is talented enough to each front one of their own groups, and with Ellis at the helm the sum is certainly greater than the parts. Sweet Spirit takes the inside stage at midnight every Saturday this month, so no there are no excuses to miss this band. Another highlight of the night is sure to be Lӧwin. Fans of the now defunct the Couch already know what a vocal powerhouse Sara Houser is. In Lӧwin, Sara Houser takes the guitar heavy sounds of the Couch and condenses them into more focused, sculpted songs. There’s no fat or gristle on the recently released two tracks Lobo and Heave Ho. Lӧwin plays on the inside stage at 8:30, and if I could make a prediction that will be one sweaty, rockin’ room. Click HERE to see other great acts on the bill.